I've been thinking up so new ideas for accessories to go with my books in the shop this year. I got to thinking about the different types of pens and not a lot of pen holders. I've made pen holders from wood and painted and decorated them, but I really liked the idea of making one from plastic canvas. They're more flexible and easier to ship. I used rice in the base of this design to give the holder weight so it wouldn't tip over when I inserted the feather pens. 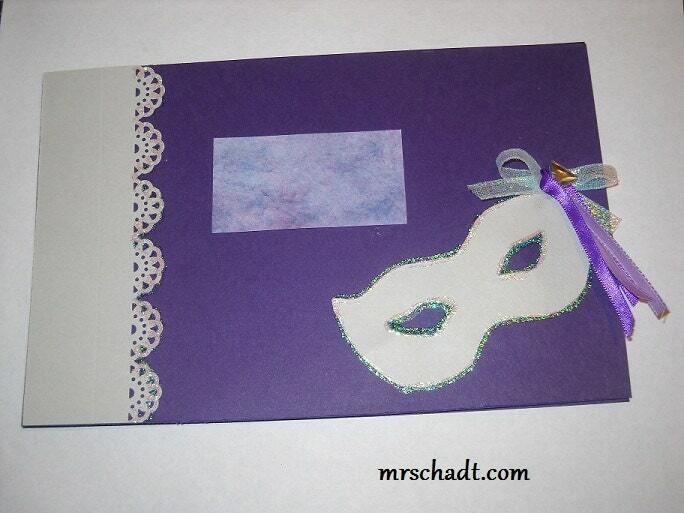 I was inspired by a book design I'd done last year for a masquerade ball guest book for a sweet 16 birthday party. I'm working up the pattern and will have it available soon. Wouldn't this pen holder look snazzy in a metallic like silver and purple? I've got to go get some silver thread now!